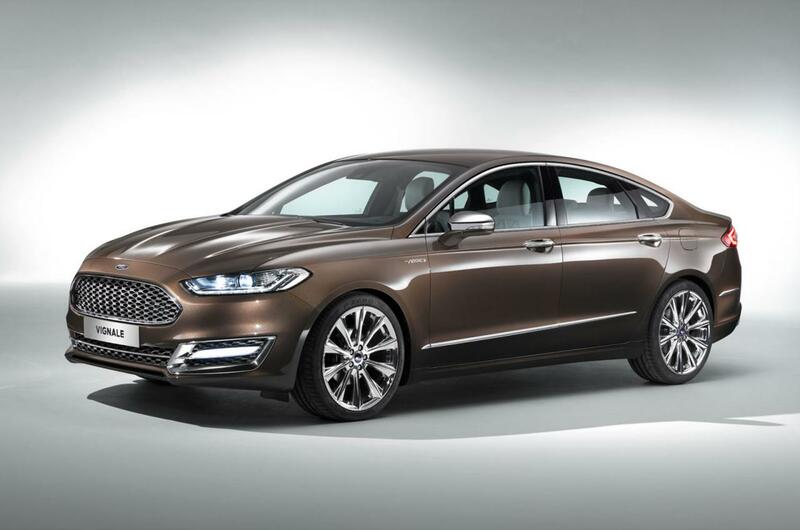 The Americans at Ford released new details about the Vignale models which are expected to debut starting 2015. To be more specific, we talk about a new range-topping grade which will be offered on several models in the range. 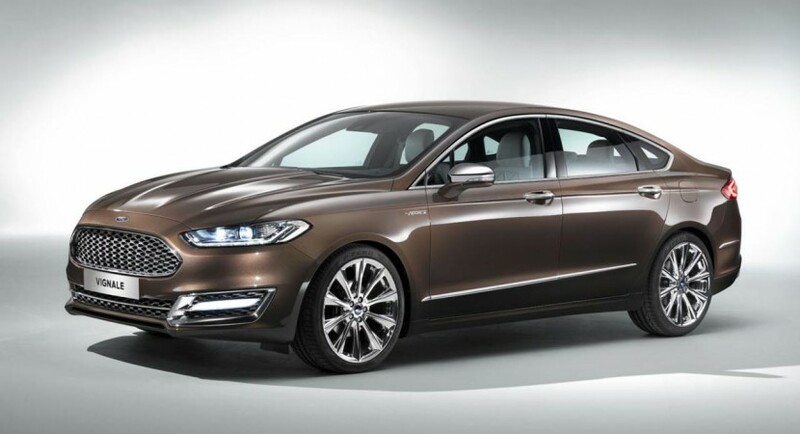 We’ve seen the Ford Mondeo Vignale concept few months ago, a prototype showing us a more premium approach for current models in the range. The new Vignale lineup will benefit from special exterior finishes, higher quality materials inside, new designs for the alloy wheels and several other tweaks. 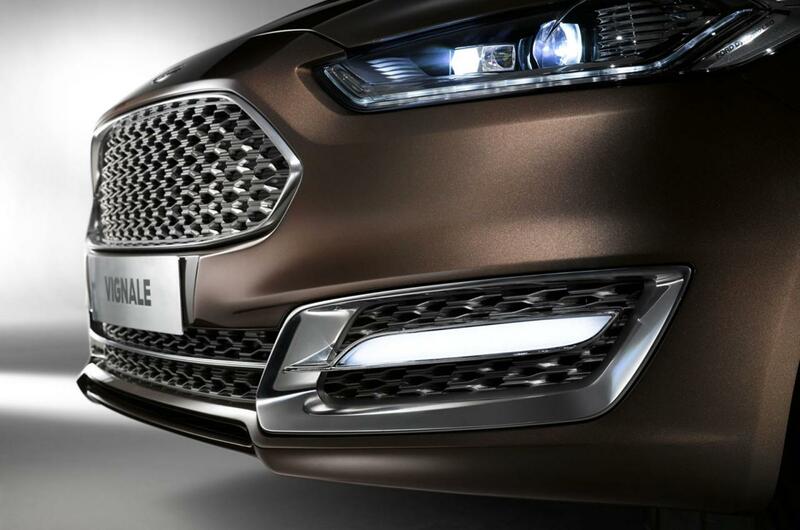 “Vignale will offer the highest expression of the Ford brand in Europe from a product and from an ownership experience perspective,” says the carmaker. 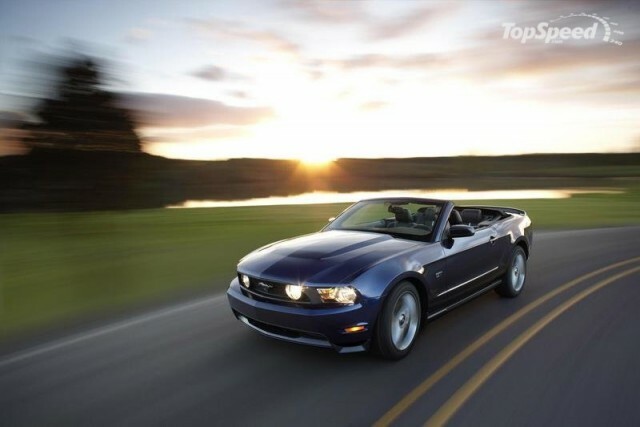 Moreover, Ford says that the buyers will get invitations to special events and lifetime carwashes as a bonus. 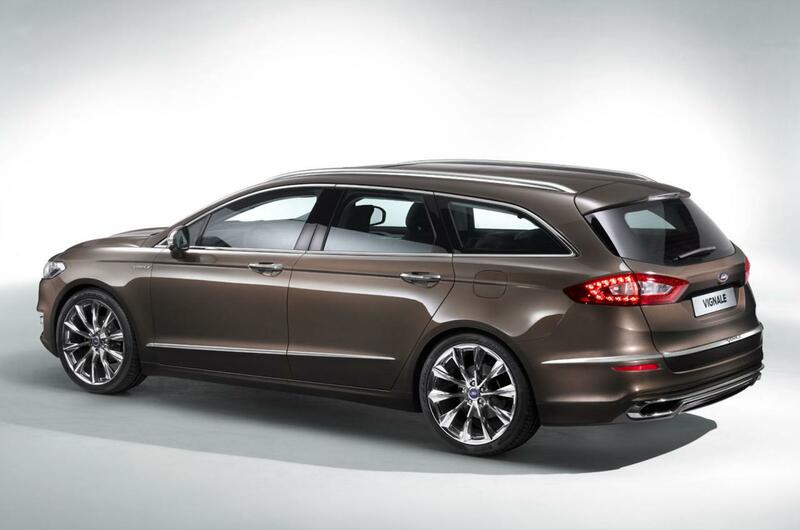 The Ford Mondeo Vignale in production form is expected to debut in 2015 in both Sedan and Wagon variants.